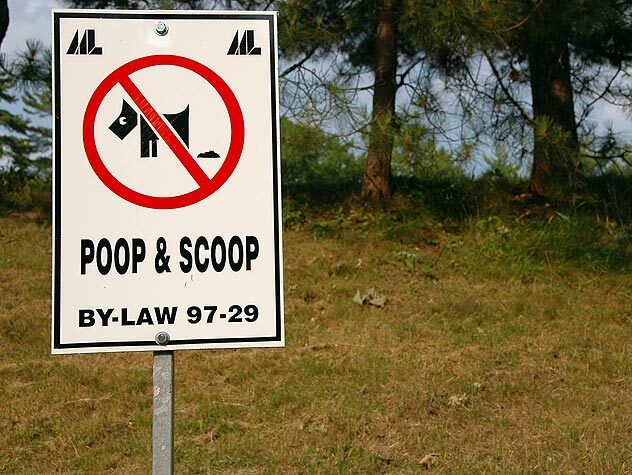 Stormwater carries pet waste and other pollutants directly into waterways. Animal waste adds nitrogen to the water. Excess nitrogen depletes the oxygen in water necessary for beneficial underwater grasses, wildlife and fish. Animal waste may contain harmful organisms such as Giardia, Salmonella and E. coli that can be transmitted to humans and other animals by ingesting contaminated water. Roundworms and hookworms deposited by infected animals can live in the soil for long periods of time and be transmitted to other animals and humans. It’s the law! Many urban and suburban areas require you to pick up after your pet. Even if there is no restriction, cleaning up after your pet is always the right thing to do. 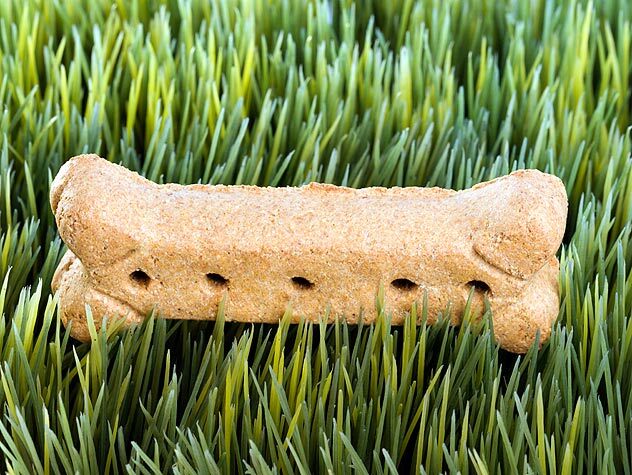 Joining the growing number of responsible pet owners may encourage hotel managers to accept pets when you are traveling and help keep fees to a minimum. No one likes to step in pet waste and spread it into homes, cars and businesses. Scooping on a daily basis and applying lime will help prevent odors. It’s easy to clean up by carrying plastic baggies and paper towels in your pocket. The baggies can be secured and thrown away in the garbage. Your neighbors will appreciate your good manners. For more information on pollution prevention, visit DCR’s website, www.dcr.state.va.us.